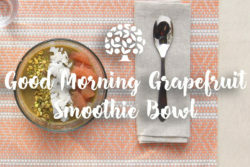 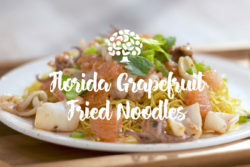 Florida Grapefruit is known around the world for its great taste and nutritional benefits. 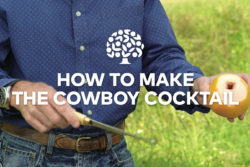 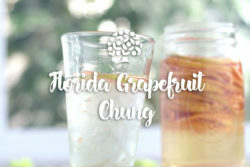 Keep reading to find out what makes Florida Grapefruit and Florida Grapefruit Juice unique. 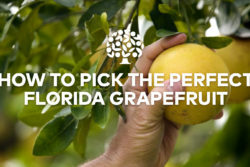 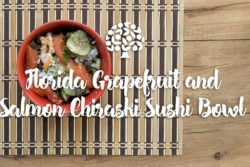 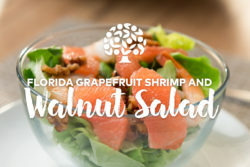 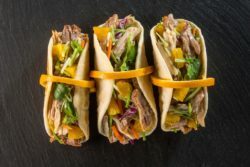 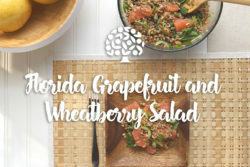 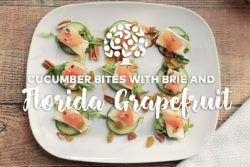 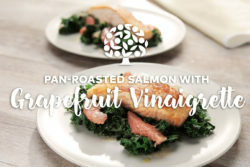 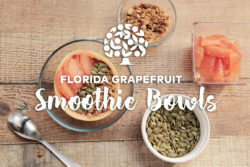 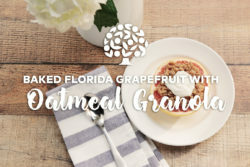 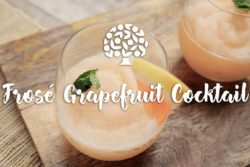 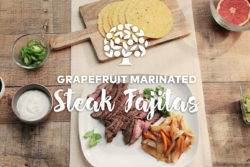 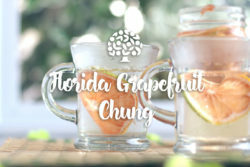 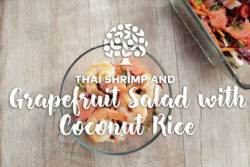 Florida’s subtropical climate with moderate temperatures, abundant rainfall, plenty of sunshine and unique sandy soil help grow the sweetest and juiciest grapefruit in the world. 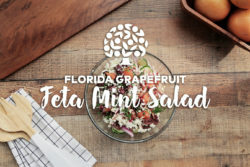 While those subtropical conditions can create blemishes on the exterior of Florida Grapefruit, they only enhance what’s on the inside. 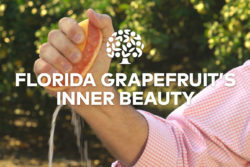 That, along with a thin peel, make Florida Grapefruit highly sought after world round. 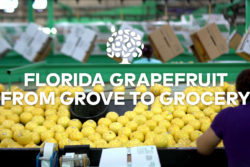 Much of Florida’s Grapefruit is grown in the Indian River region of the state. 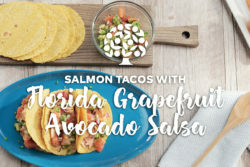 Located on the east coast of Florida, the Indian River stretches more than 200 miles south from Daytona to West Palm Beach. 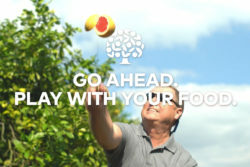 Growers ship their fruit to all corners of the world, including Japan, South Korea and the United Kingdom. 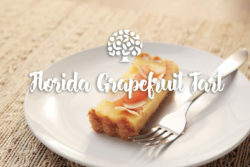 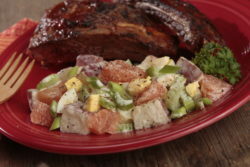 Florida Grapefruit is available in stores from November through May each year. 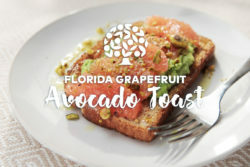 And, just as the weather turns cold in Florida, peak season arrives. 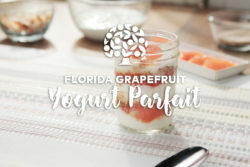 Florida Grapefruit is at its sweetest January through May. 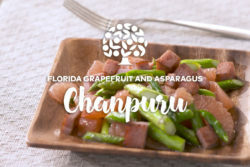 Florida Grapefruit dates back to the 1800s when Count Odet Phillippe planted the state’s first grapefruit grove near Tampa Bay. 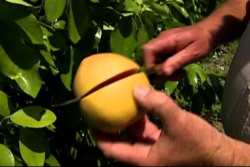 The fruit earned its unusual name because of the way it grows on citrus trees. 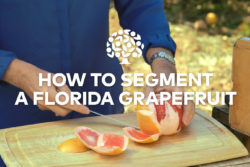 Take a walk down a grapefruit grove and you’ll notice the fruit grows in a cluster like a bunch of oversized grapes.